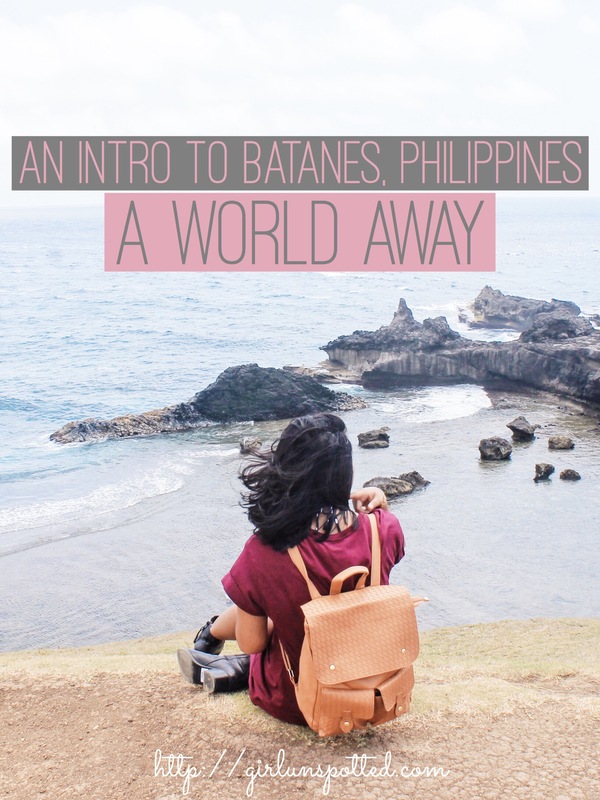 When I first heard about Batanes, I was intrigued right away. It was one of the first places recommended to me aside from the usual others such as Palawan and Boracay. Having very little experience in traveling within the country at the time, I didn’t really had a clue what exactly to expect when people here admire a certain place. I had no idea that Filipinos have very high standards when it comes to the beauty of nature, because well, Philippines is pretty damn spoiled with it. 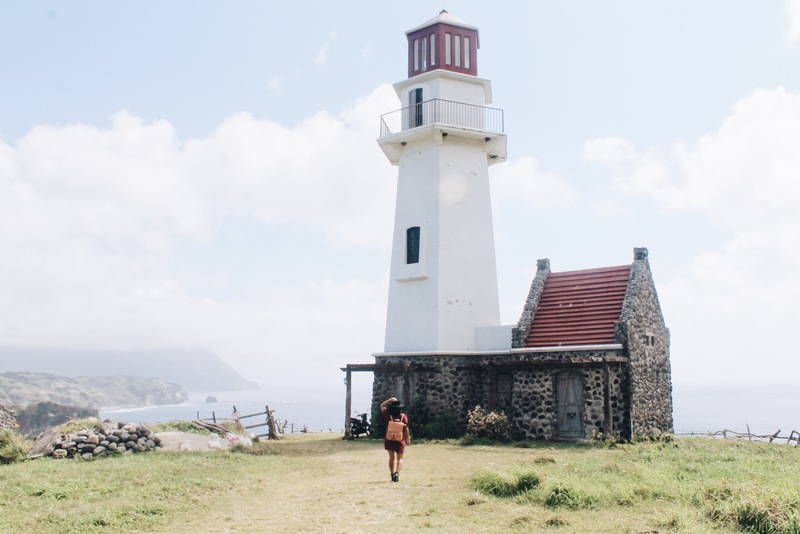 But what set my curiousity for Batanes aside is that every single person that raved about it– huge travelers or not– haven’t actually been there. 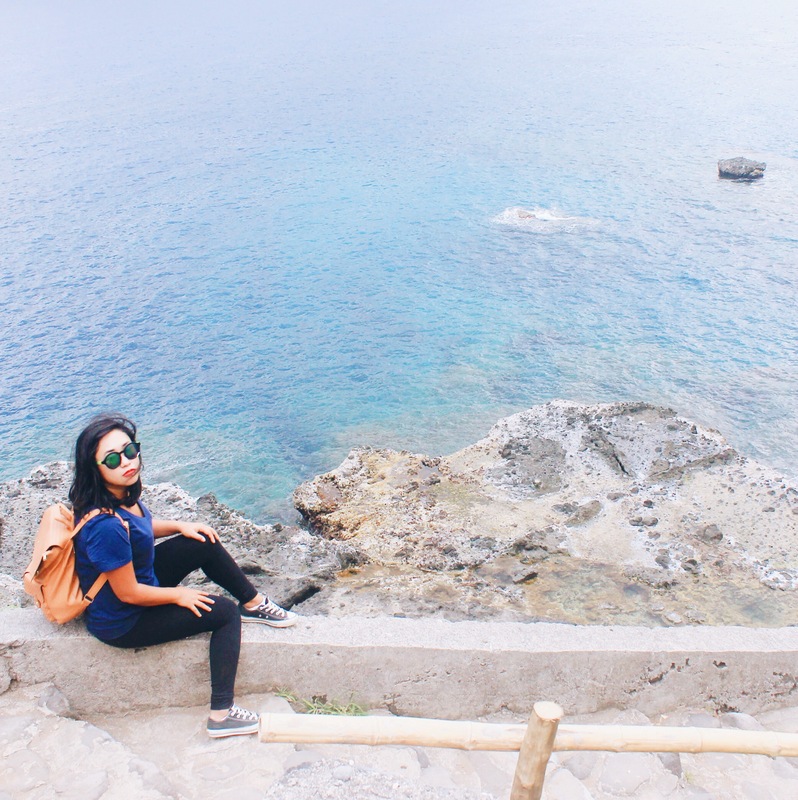 Batanes, as what I’ve learned sooner than later, apparently is the ultimate bucket list. The promise land that everybody wants to reach. Almost a mythical place that seems so mysterious and almost impossible to find. Everyone speaks of it, yet no one has actually seen it. It’s the unicorn of the Philippines geography. The end of the rainbow. Being the northernmost province of the Philippines, Batanes is practically a world away. Everyone knows of its beauty, yet only a few have actually witnessed it with their own eyes. And because it’s so elusive and almost out of reach by most, its beauty remains untouched and unblemished. Not too long ago, I was fortunate enough to visit the magical island with my husband to celebrate our 2nd year anniversary. And yes, the beauty that I saw are unlike any other in the Philippines. The place is magical, yet rustic and unassuming. It’s a small island, yet it’s very vast. Its beauty is not subtle, it’s all up in your face, yet it remains to be one of the most ineffable places I’ve ever been. Although Batanes is open to public, the number of tourists remains at a minimum because of the limited number of flights. With that said, flights to Batanes are also quite pricey. Unlike many other islands in the Philippines where budget airlines fly to regularly on a daily basis, there are only 3 airlines that flies to Batanes on a schedule– for a pretty hefty price, if we’re talking Southeast Asia standards. Our plane ticket cost over $500 round trip for the two of us combined. However, it is possible to fly there without spending so much. Sky Jet Air and Philippine Airlines comes out with special sale promos from time to time. If you keep a keen eye on it and act fast, that is! Some like to refer to Batanes as the New Zealand of the Philippines. But I see it more as a diverse mix of beautiful places. Boasting its grand and lush landscapes, it could easily remind you of Ireland’s majestic sceneries. Their signature stone houses will not only take you back in time, but will also transcend you to old European villages. Beautiful rolling green hills that would remind you of New Zealand indeed vastly covers Basco island, which is the main island and the most inhibited one. But the beauty of Batanes spreads through each and every corner of the three islands, with picturesque cliffs overlooking the big blue sea that simply reminded me of California coast. The wind is known to be strong in Batanes yet watching the waves hit the majestic rock formations brings me some kind of solitude and peace somehow. What I heard about this place couldn’t be any more true. Everywhere is practically postcard material. The feeling of being a world away cannot be any more relevant. Because one thing’s for sure. It no longer felt like the Philippines. 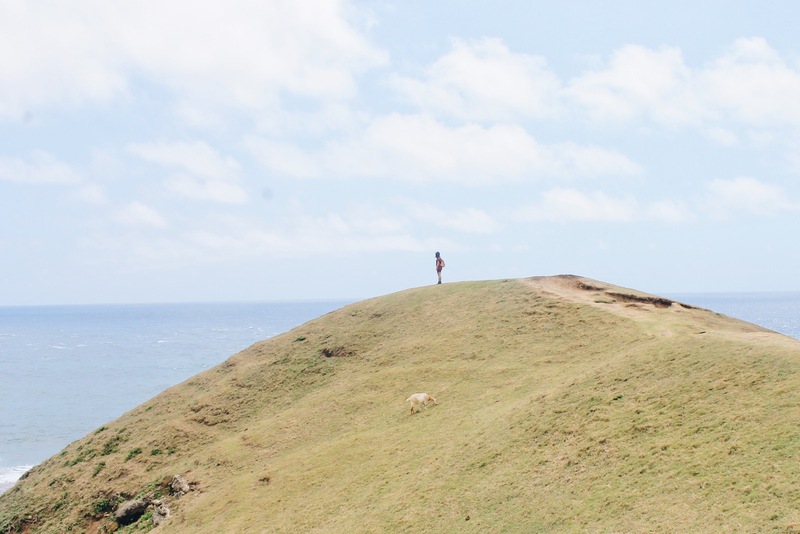 Being away from the mainland, it’s safe to say that Batanes is literally in its own world. It’s very evident even in the busiest parts of the island. Itbayat Island, the northernmost tip of the Philippines, is actually closer to Taiwan than it is to mainland Luzon, a clear indication of isolation. The Ivatan culture is also quite unique compared to the rest of the Philippines. I also love that everyone is incredibly nice and friendly, and everyone seems to know everybody. And though I wasn’t the biggest fan of their food (except their lobsters), it’s something that needs to be tried. You know what my favorite thing about The Ivatan people? They care about their island. They treasure it, treat it with respect, and will do anything to protect it. They will put the beauty of their home first before any money they can gain from tourism. Their government aims to preserve its natural state and authenticity and to prevent any commercialism enter their island. They’ve already denied requests to build chain fast food restaurants such as Chow King, and they’ve also put a stop to the construction of a big high end resort. Clearly, they know what matters. I have so much respect for this place and its people so much more because of that. I just hope it stays this way. Because of Batanes’ versatility and numerous things to do and see, this phenomal island is perfect for anybody seeking unique beauty. It’s perfect for families looking to bond over otherworldly sights. 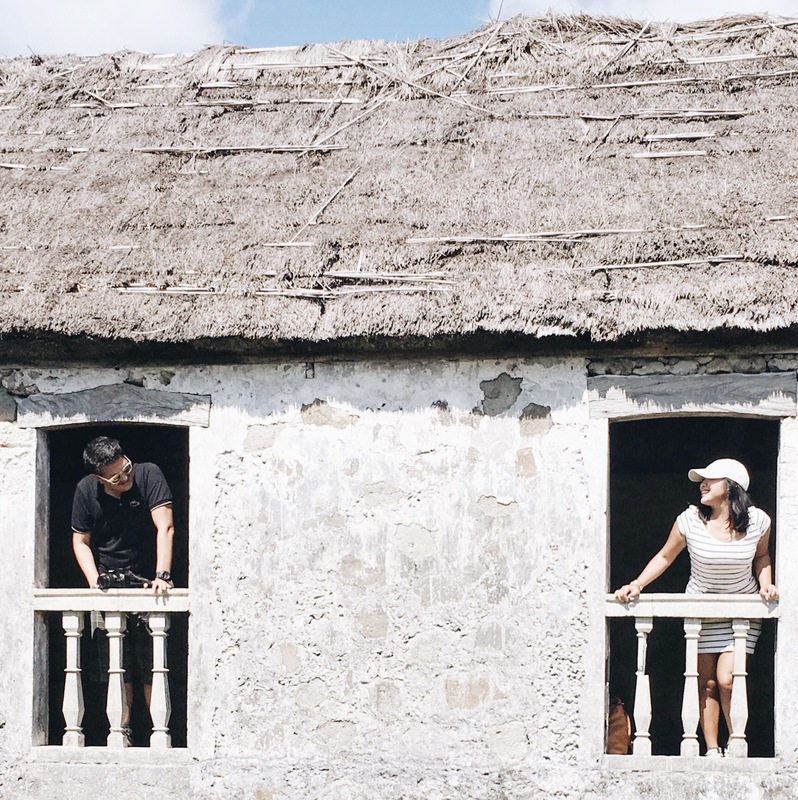 For couples and honeymooners looking for peace and quiet, Batanes will give you the seclusion you need. 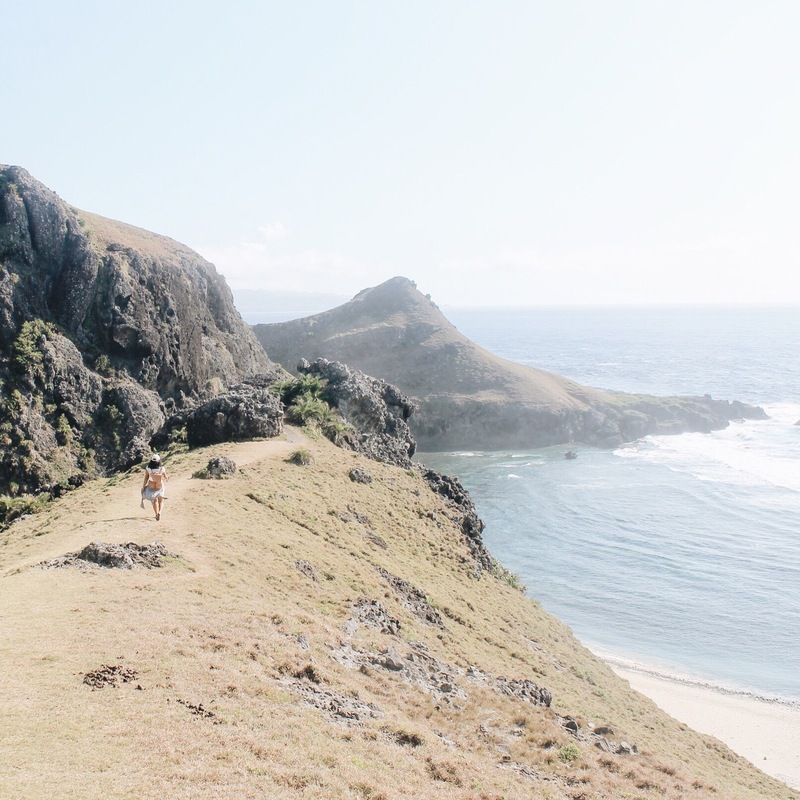 For groups of friends looking for an adventure, Batanes will generously give you your fix. 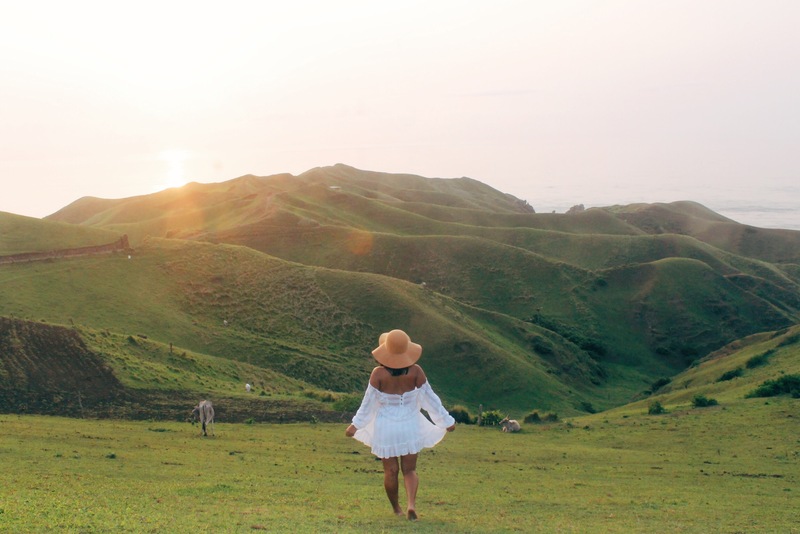 For solo travelers, Batanes is the perfect place to disconnect from the rest of the world– did I mention wifi is pretty weak? A gift if you crave isolation at its best. Overall, Batanes has something to offer to anyone and everyone. From beaches to glorious hikes, culture to histories, or whatever else you may be looking for in a destination, be warned, you will fall in love. Quick and fast. I need to be there now! Looks like absolute perfection. Thats great. Traveling is not just for fun, you learn from it and gain some amount of experience. Though, you were curious before going to that city but I think at last you enjoy yourself. I also enjoyed my trip in Batanes. It’s just so mystical and really beautiful. I suppose there are many more to expect from Batanes. It sounds like a wonderful escape, where you can go to just relax and enjoy what it has to offer. Such a beautiful place it seems to be! Philippines has so much to offer. Must visit one day. Wow, the photos are amazing. I am pretty shocked by how jaw-dropping and instagram worthy the photos are~ Share more photos… Love them! Such great photos. They really make it look like a world away (which is often the perfect vacation spot).